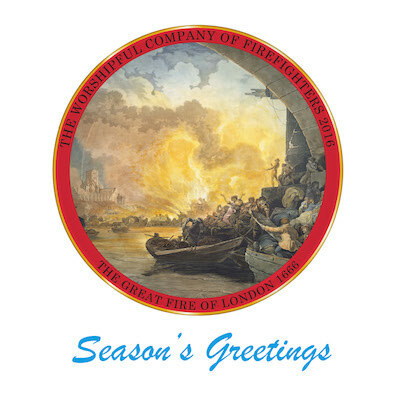 Welcome to the Worshipful Company of Firefighters shop, where you can purchase our merchandise. Below you will see the catalog of items that we have for sale which is just a click away. By clicking on the item you will be taken to a page with the details and cost. 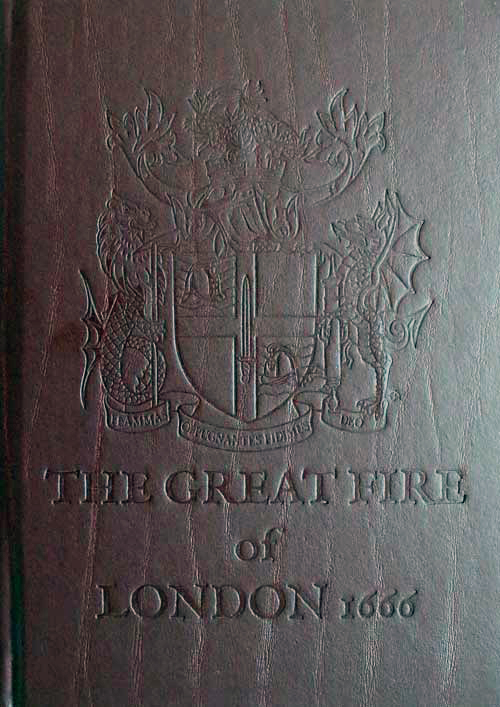 This book is a commemorative view marking the 350th anniversary of the Great Fire of London of 1666. 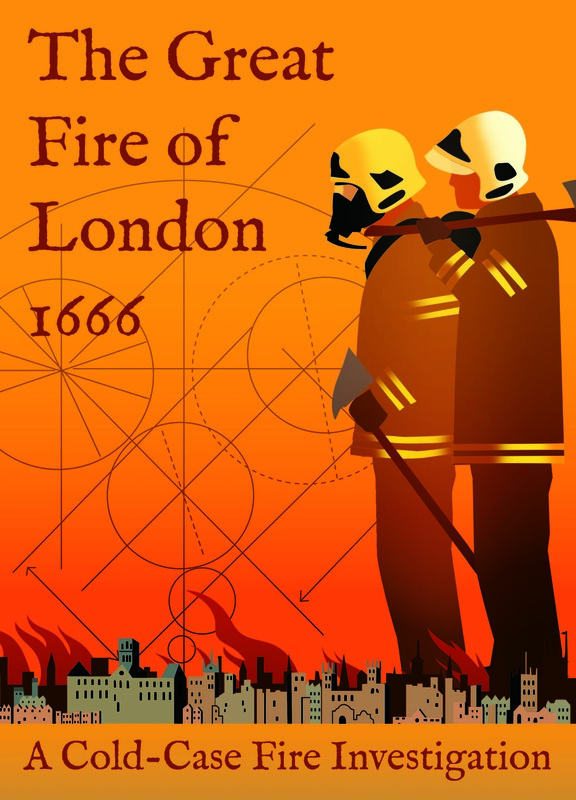 The book has been authored by the Worshipful Company of Firefighters to provide, from a 21st century perspective, an educational appreciation of why and how this fire progressed. It also sets out the impact that the fire had within the City of London, on livery companies, churches and on society in general. It brought about a realisation that fire safety and fire precautions needed to be enhanced and, in so doing, stimulated the development of both fire insurance and organised firefighting arrangements. Prompted by a simple question: ‘Why would anybody confess to starting a fire that they hadn’t, and allow themselves to be hanged as a consequence?’ world renowned fire investigator Liveryman Dr Peter Mansi decided to research the fire and, in particular, the way in which it was investigated at the time. He uses current methodologies to conduct a cold-case review and his work has highlighted some serious shortcomings in the original investigation and its documentation. In places, his conclusions are at variance with those of the Parliamentary Report, the document that was the catalyst for the production of this book. 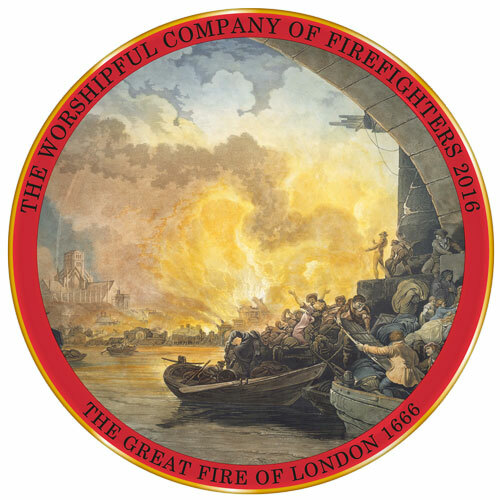 This simulated leather bound edition is limited to 350 copies with each one individually numbered and signed by The Master of the Worshipful Company of Firefighters. Due to the logistics to ensure the Master signs and numbers the book please be aware this could take 14-21 days and will be on a track and signed for delivery. 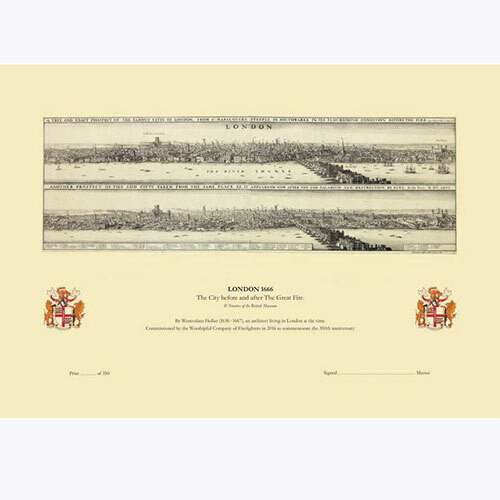 As part of our contribution to the commemoration of the 350th Anniversary of the Great Fire of London, Liveryman Jeanne Brinton has commissioned a limited edition print showing two views of the City of London, before and after the Great Fire. The views were drawn by the Czech artist Wenceslaus Hollar (1607 - 1677) and the original is held by the British Museum. The print is A3 in size and limited to an edition of 350, each signed by the Master. The plate shows a scene of the Great Fire based on a painting by the artist Philippe-Jacques De Loutherbourg (1740 – 1812), who was born in France and later moved to England. The Commemorative Plate is limited to an edition of 100, each plate numbered and supplied with a certificate signed by the Master and a plate stand. The image shown on the plate is from a painting which hangs in the Fire College at Moreton-In-Marsh, Gloucestershire, England. 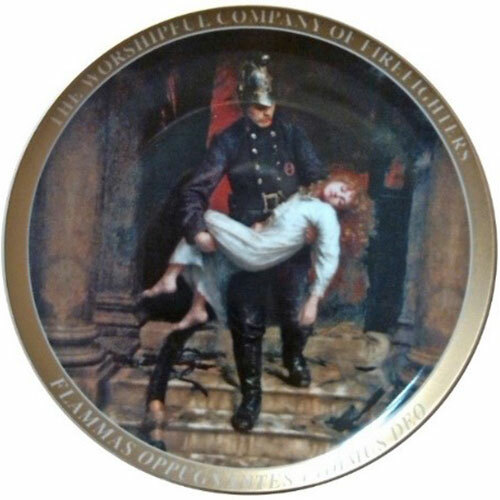 We are grateful to the owners, the Firefighters Memorial Trust, for permission to reproduce the image, as displayed on the plate commissioned by the then Master of the Worshipful Company of Firefighters, J. E. Lawrence, M.B.E. in the Millennium year, 2000. The plate was produced in a limited edition of 100 in 2014 and each plate, individually numbered, is supplied with a Certificate of Origin signed by the Master at the time, Bryan Spearman. 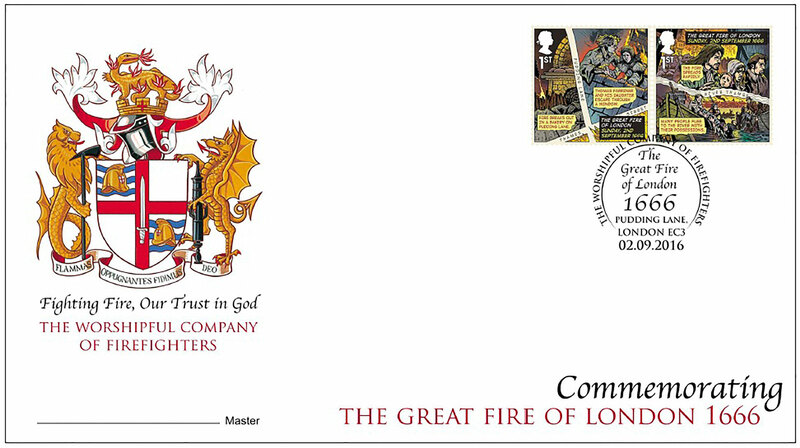 The Worshipful Company of Firefighters First Day Cover of Great Fire stamps. Postmarked with a specially commissioned hand stamp which is exclusive to the Worshipful Company of Firefighters. The covers are limited to an edition of 350 and signed by The Master. This purchase is for numbers 51-350 only and display a set of two first class stamps of the set. With the festive season approaching fast and you are no doubt wanting to wish all your friends and colleagues a Merry Christmas and a Happy New Year. Do it in style and also support the WCoFF Charitable Trust with our Christmas Cards which are £10 for a pack of 14 and come with 160mm x 160mm white envelopes.